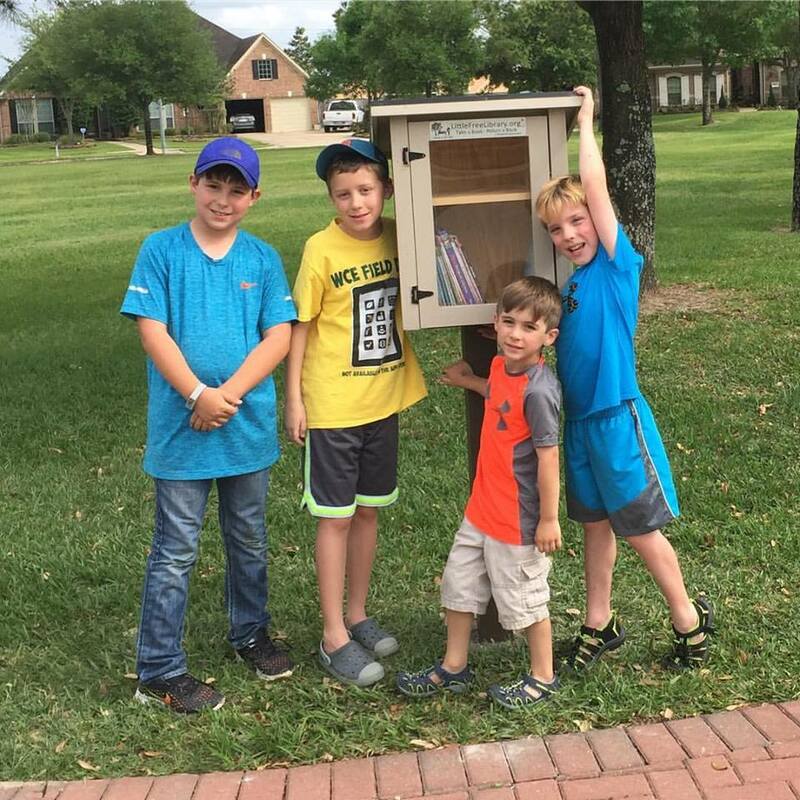 We are fortunate enough to have three Little Free Libraries within the bounds of WoodCreek Reserve. They were installed in April 2017 and funded by the WoodCreek Reserve Homeowners Association. Encourage your children or teens to donate, exchange or borrow a book! We have stocked the boxes with donations from several families, but feel free to add more! This program is funded and sponsored by the WoodCreek Reserve HOA. If you have any question please let us know.For more information on how to become involved please Contact Us or you can find out more on the Little Free Library website.